When you work with Evolve, it’s clear from the start that this is not consulting as usual. We are a small, experienced team. We immerse ourselves in your business. We get to know your end users and what they need to drive value. They are at the core of everything we do and every recommendation we make. We believe in innovation. Our goal is nothing short of reinventing your business. We choose to focus on retail because it’s the most exciting industry on the planet. 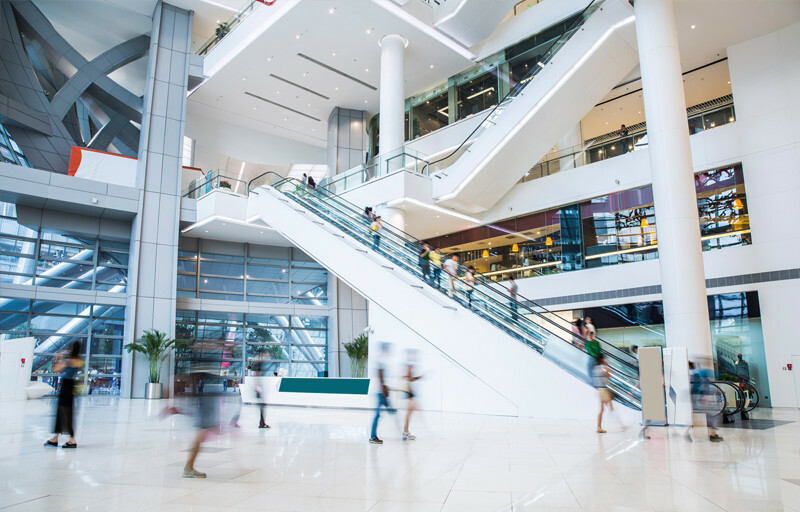 From supply chain to the sales floor and beyond, retail is ripe for innovation. At Evolve we start with the end users in mind. Today’s retail workforce is accustomed to a seamless, intuitive interface. Forms-based screens won’t cut it. Teams want to feel like technology is keeping up with them and helps them drive results faster without friction. Evolve’s team has an average of 20+ years of technology experience, with a focus solving complex business problems. We have worked all over the world on implementations large and small. We know what works and more importantly, we know what doesn’t. Our team can see opportunities where others don’t. Gone are the days of slow, resource-draining implementations. Next-generation retailing requires next-generation consulting. We are nimble and flexible, able to make changes quickly as business needs arise and shift. Our focus is bringing value to your investments with quick wins.